The web is a visual place, of that there is no doubt. Did you know there are currently more than 100 million active Pinterest users? That’s a lot of people pinning and sharing their favorite photos. Whether you have a blog or an online store, gorgeously enticing pictures can make a significant difference between a successful or a dud marketing campaign. They help drive traffic to your site and encourage visitors, spend more time and even buy stuff! But in the excitement to fill your blog posts and website with beautiful imagery, make sure you stay out of trouble. Read this post to learn where to find the best photos, how to turn boring pictures into images that sell, and how to optimize them for your blog and social media. But before we get too far ahead of ourselves, let’s make sure to cover our bases. I can see your eyes glazing over already! But don’t worry, I’ll make this part as painless as possible. I know you’re not a lawyer, and neither am I. Remember, just because you found an image on the Internet doesn’t mean you can use it. You don’t want to be one of the unfortunate bloggers who get sued for using a picture on which they had no right. 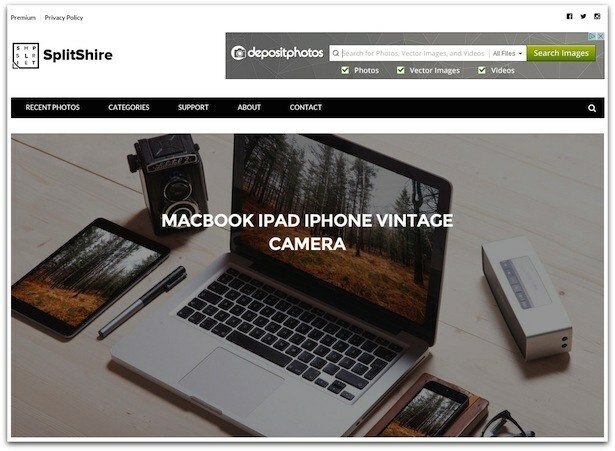 In simple terms, if you want to use a picture on your site you need a license, and you need to abide by the conditions of that license, or the image needs to be in public domain. Fail to do this and you may be liable for copyright infringement. To avoid potential problems either use photos you have taken personally, pictures that are in public domain or images licensed under Creative Commons. Note that when using Creative Commons Licensed images you still have to respect the conditions of the license. Are you still with me? Good! There are six different types of Creative Commons licenses based on whether attribution is required; the image can be modified, commercial use is acceptable, and how derivative works are credited. Essentially, CC0 places creative works in the public domain, so you can do as you see fit without the need for attribution. CC0 and public domain images are easiest for site owners to work with because they can modify them to any extent and blog owners do not have to be concerned with proper attribution. The other Creative Commons licenses impose additional restrictions which you can read about on their site as a human-readable summary. In other words, it’s in plain English. There are numerous places where you can find free images to use on your blog. However, conducting a Google image search is not one of them. Whenever you download images, check to ensure you have the correct licensing. Ever wonder how is it that some sites have such incredible images? That’s because they start with great photos. 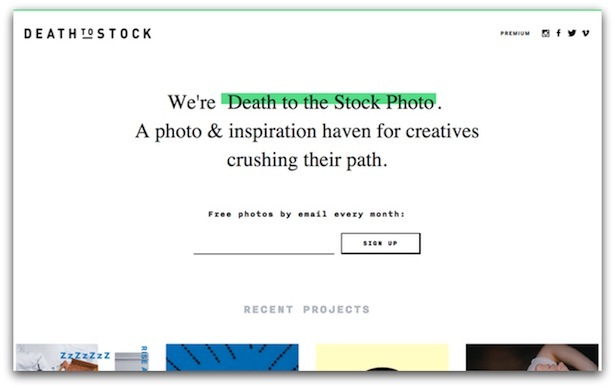 Here are 16 websites worth considering. 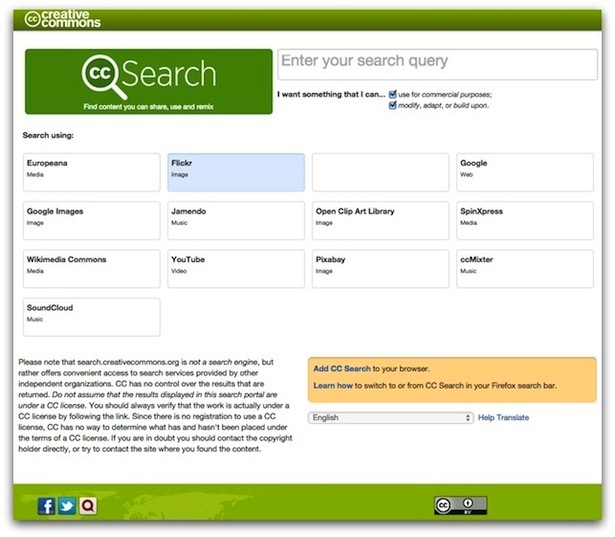 CC Search lets you conveniently access creative commons searches on Flickr, Google Images, Wikimedia Commons, YouTube, and others. 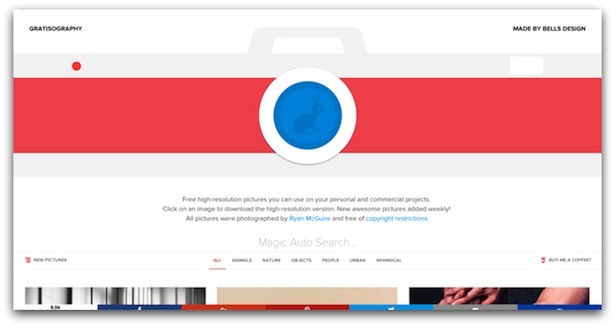 You can also restrict your search to images that can be used for commercial purposes. 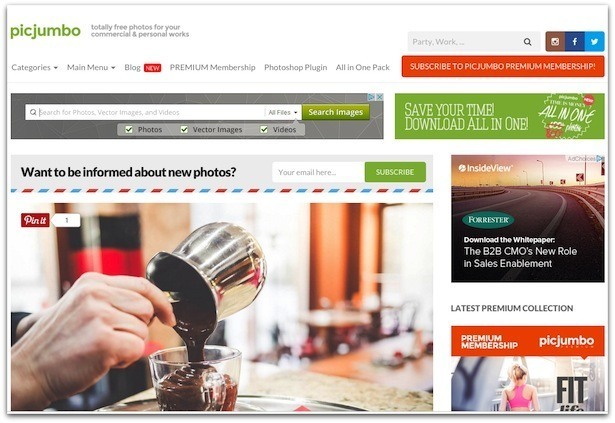 Members of this free email list receive a package of photos every month for their use, pretty much as they wish. Each monthly package is organized around a theme like “home office,” “working from home,” and “morning rituals.” Access to the entire archive is available via a premium subscription. Ryan McGuire of Bells Design is the source of these high-resolution pictures. 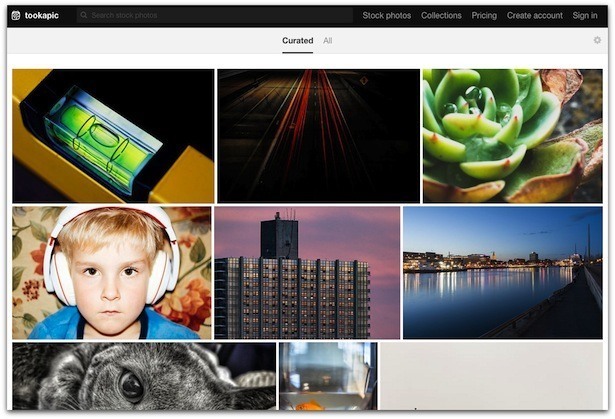 New images added weekly in categories like nature, people, objects and urban. Licensed under Creative Commons Zero. 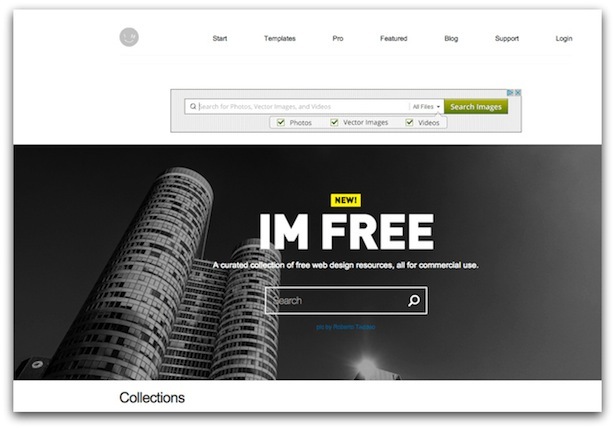 IM Free curates collections of images and other web design resources that are free.Categories include business, people and technology all licensed under Creative Commons. Every week Jay Mantri offers an assortment of interesting free pics licensed under Creative Commons Zero. Free high-resolution photos are added weekly to this site. All images licensed under Creative Commons Zero. 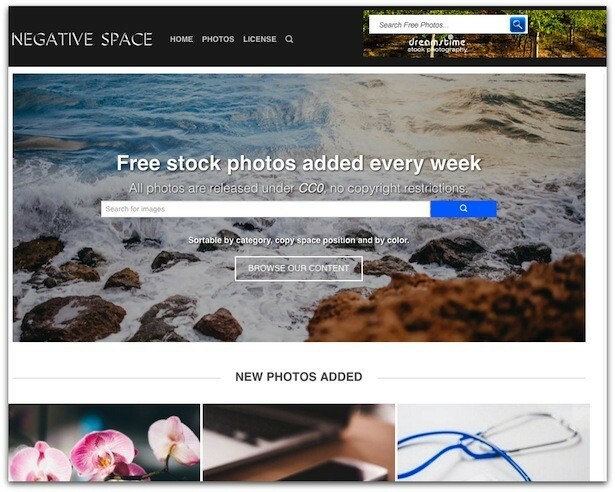 This site adds free stock photos every week. What makes Negative Space unique is that you can sort by category, copy space position, and color. All photos are released under CC0. 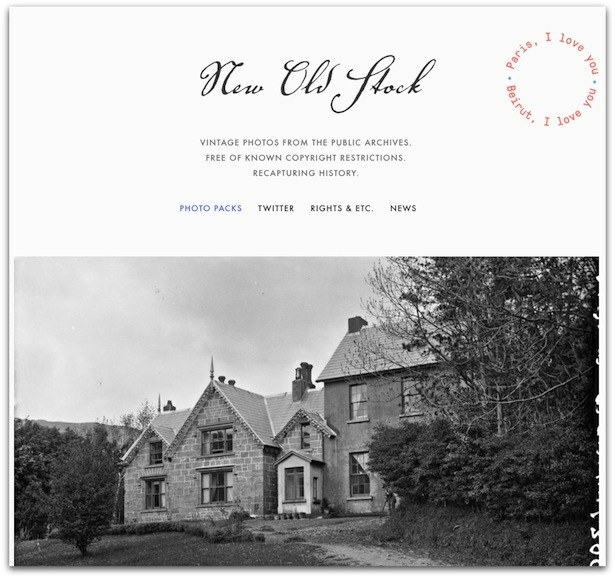 A great place for finding curated vintage photos from public archives that are free of known copyright restrictions. The photos on this site cover a broad variety of classes including business, people, and technology. Free for both commercial and personal use. 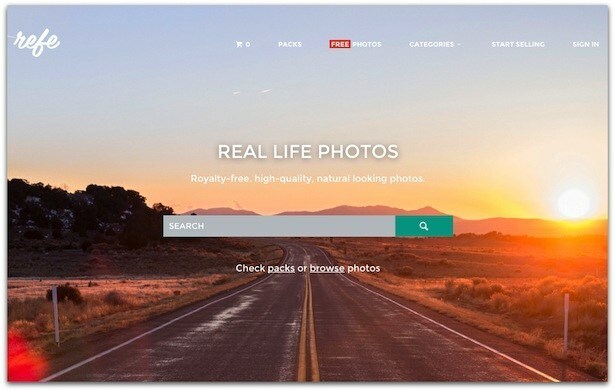 High-quality free photos are available in a large number of categories such as business, lifestyle, and technology. Every day of the week, Snapwire Snaps provides one free photo that is licensed under Creative Commons Zero. A vast offering of free photos without copyright restrictions for both commercial and personal use. Some of the more unique categories include abstract, blur backgrounds and bokeh, which is as hard to describe as it is to pronounce. My favorite site due to its speed plus nice tagging and search function. Hundreds of high-resolution images get added weekly to the database. Licensed under Creative Commons Zero. You won’t find a lot of images on this site, but these mostly landscape photos are very unique. Images licensed under Creative Commons 3.0. This is a paid site. However, there are over one thousand searchable images licensed under Creative Commons Zero. Ten new photos every ten days. All are high-resolution images licensed under Creative Commons Zero. They’ve recently released a Google Chrome app that provides stunning photos from Unsplash in your new tabs. When you add it up, that’s a lot of free photos for use on your blog or website. So stop taking chances on pictures of questionable origin. Having stellar looking images is just the beginning. To take it to the next level, you need to transform them into something unique. But don’t worry if you don’t know Photoshop from an f-stop. Here are 11 free tools that make image manipulation much easier. Use them to realize your inner Picasso. Use this to quickly resize your social media images to the correct dimensions for 16 different platforms, including FaceBook, LinkedIn, Twitter, and YouTube. 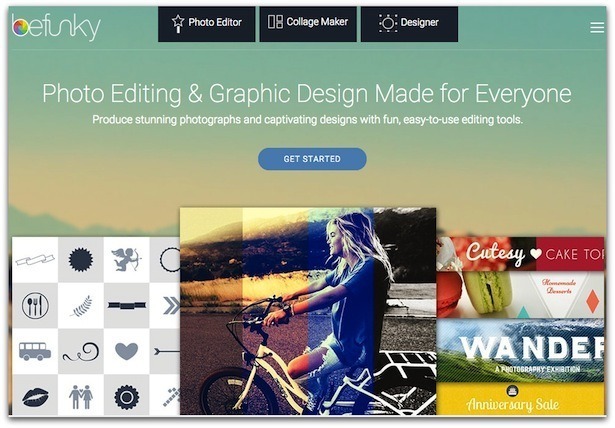 Edit photos, compose a collage and create jaw-dropping designs using their toolkit. Perfect for situations where Photoshop is overkill. My personal favorite, Canva offers an easy way to design everything from blog graphics to social media covers, plus offline materials like business cards and posters. Search and drag your way to a beautiful design using a custom layout or blank page. 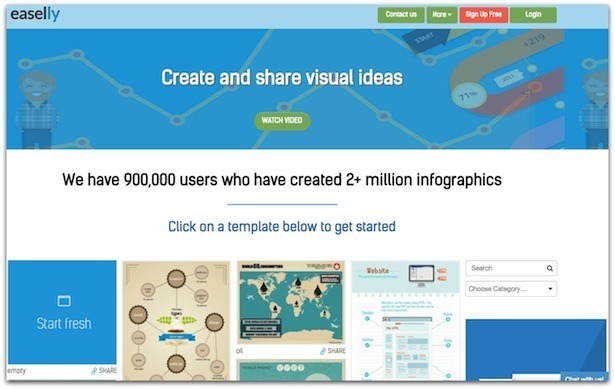 Quickly create and share visual ideas with dozens of infographic templates covering an array of categories including business, marketing, and technology. Drag and drop various design elements to produce a distinctive graphical presentation. 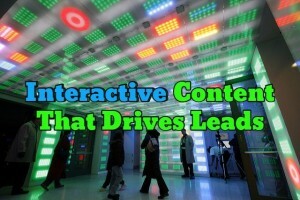 Use this app to create and publish real-time interactive infographics that you can share on the web, embed or download. Forget the manuals. 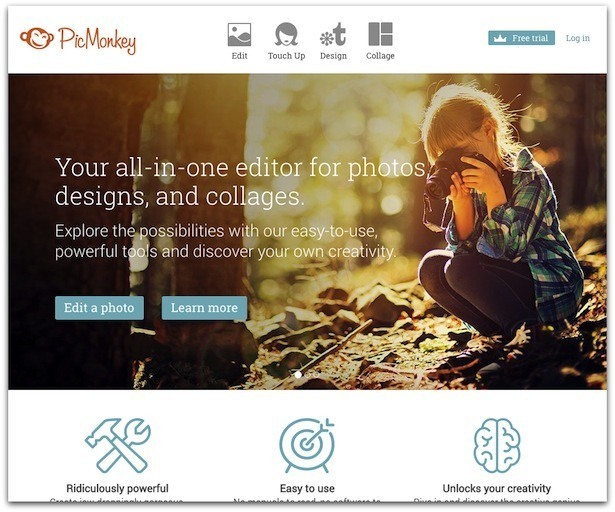 PicMonkey makes it easy to create amazingly beautiful photos in minutes. 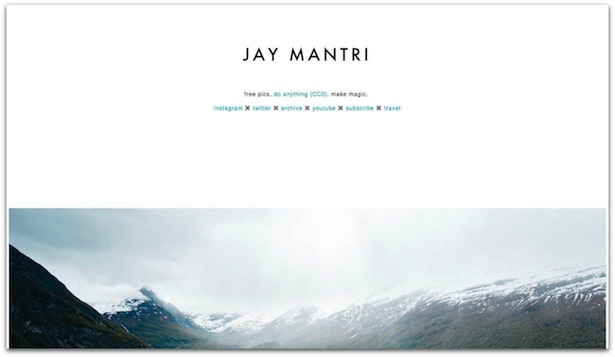 Quickly add a drop shadow or any number of effects to your image before posting on your blog. You look marvelous! 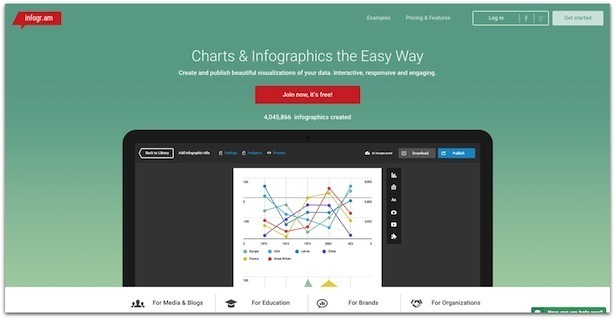 Over 400 templates, icons and graphics help you to quickly create a professional looking infographic. Then embed, email, link or share it on social media. Use PIXLR Express for quick fixes or adding a simple personal touch to your photos online. The Editor lets you work in layers and perform a multitude of operations, right from your browser. Make it look like someone is reading your website on a computer. Just drag and drop your image onto the photo. 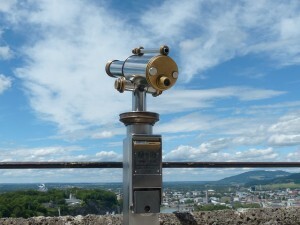 This is a “freemium” application, but there are many good free background photos from which to choose. 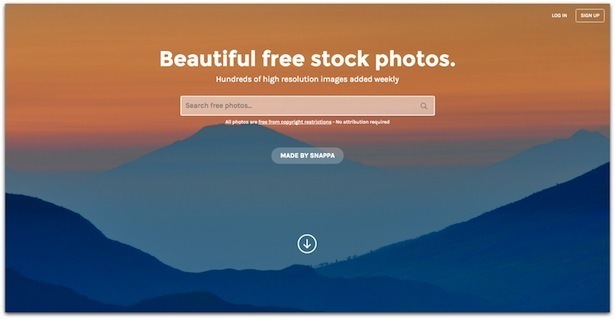 From the makers of StockSnap.io, the free image site. 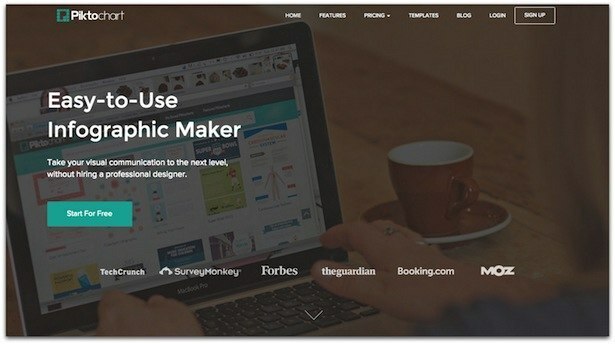 This browser-based graphic design tool is made for digital marketing. Pre-sized templates are available for all types of social media posts, ads, and headers. You can also create your own from scratch. 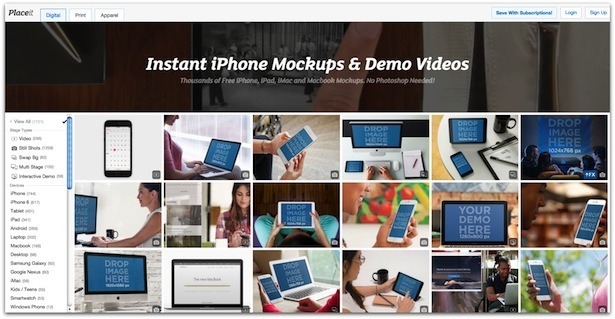 Use this app to create any type of visual content including infographics, presentations, product demos and web banners. 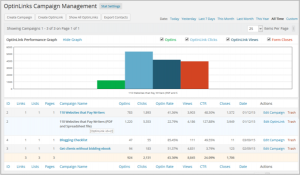 According to Kissmetrics, speed matters, at least when we talk about a site’s loading time. 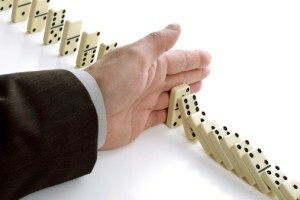 Sites that load slowly suffer from lost sales and potentially lower rankings in search engine results. Two things to which you do not want to fall victim. While there are many ways to speed up a site, reducing the file size of your images is the easiest to accomplish. Large image file sizes are often the culprit when it comes to slow-loading pages, so it makes sense to minimize their size as much as possible without affecting their quality. Here are six tools that can help. What makes this free service unique is that you can choose between lossy and lossless compression. Lossless compression only removes file data not related to the actual picture itself and doesn’t offer much in the way of size reduction. Lossy compression also removes some picture information that reduces the file size dramatically without affecting perceptible quality. I use the web version quite often and find it to be fast and efficient at reducing the size of my images. You can optimize multiple images at once and download them as a zip file. The paid version includes a WordPress plugin so you can automatically optimize image sizes as you load them to your blog. This release also provides image resizing which is perfect for creating thumbnails and previews. An online image optimizer blending optimization and lossy compression algorithms to reduce JPEG and PNG image sizes without affecting perceptible quality. This online service allows you to change the width of the picture at the same time as you reduce the size. This can be helpful when you have multiple images for a blog post and want to standardize their size. 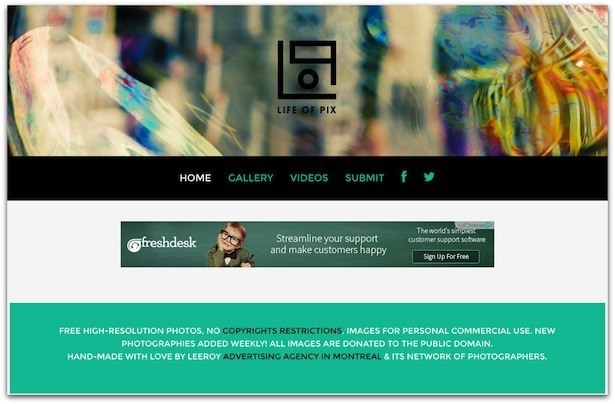 Despite the name, this free online service also works equally well at compressing JPEG files. You can bulk upload images and download compressed results to your computer or Dropbox. Available as both a free and paid version, this WordPress plugin removes hidden, cumbersome data from your images reducing their size with no loss in quality. 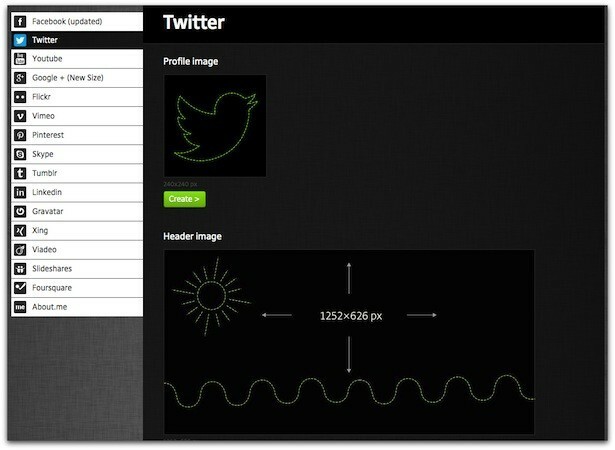 These tools are a great start to optimizing your blog and website images. Here are some additional optimization tips if you wish to master the art. 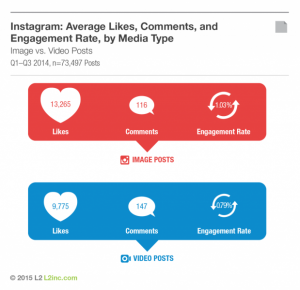 So far we’ve focused on images for blogs and website, but let’s not forget social media. 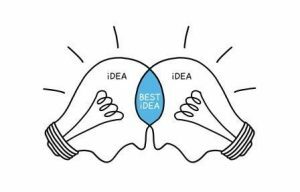 It’s a great way to increase sales and strengthen relationships. For best results, don’t post your blog images directly to social media platforms without verifying first how they will look. Each platform has unique requirements, so I’ve scoured the web to come up with the latest sizes for the most common social media channels. There you have it. Everything you need to start making beautiful imagery to reinforce your brand, instill confidence and increase sales. 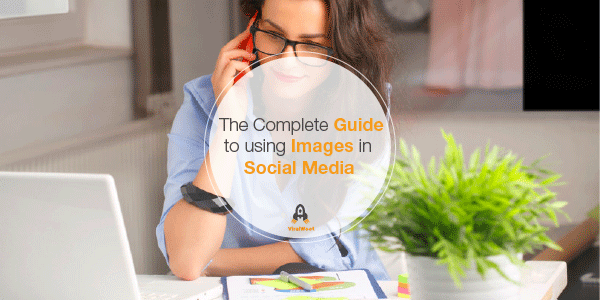 Images play an important part in how you are perceived online. So make sure to put your best foot forward.